That 3D map is scaring me… How the heck…? 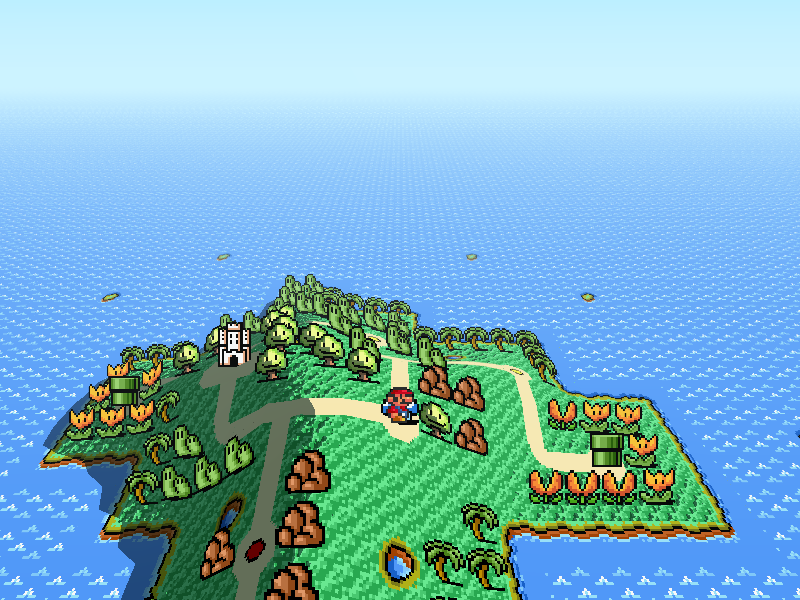 I’m pretty sure the shading and hills are optional in 3d maps so it’ll look fine. Great job, but the 3D map looks bad, and it’s definitely unneeded. Mmm, yes, I like these new line guides. I’ve got mixed feelings about the 3D map. 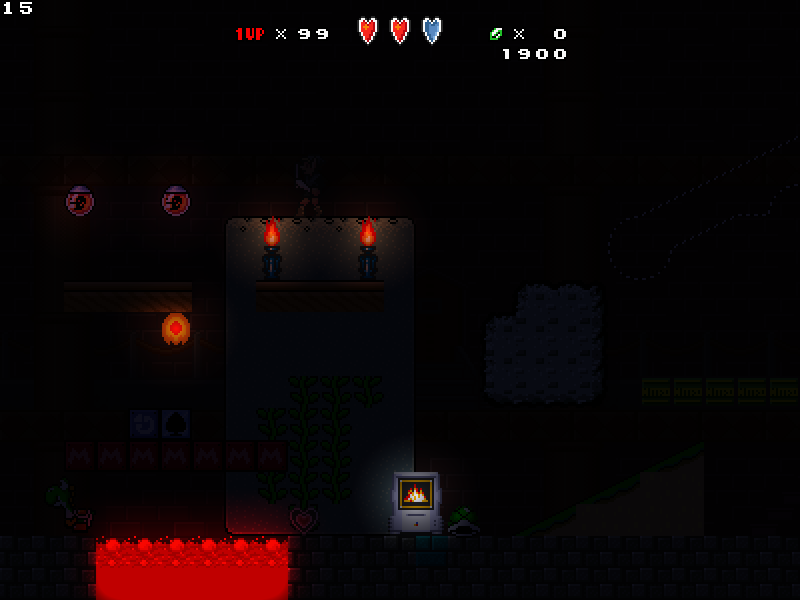 The darkness with light sources, though… I like it. The cel-shaded lighting style is one of 3 configurable styles at this time: None, smooth and cel.